Holy crap! 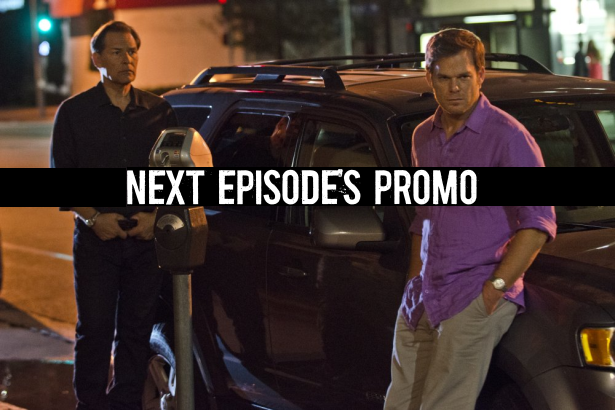 Watch below, the official promo for this Sunday's episode of Dexter, 8.07 "Dress Code". Beware of spoilers!